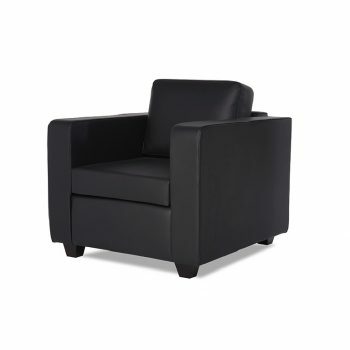 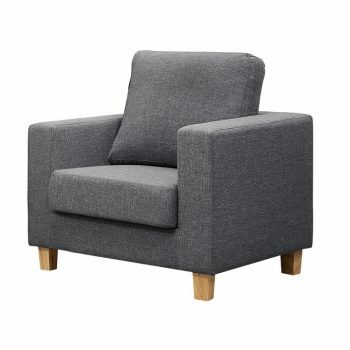 The Sarah Fabric Armchair is an excellent occasional armchair bound to go with all your other living room furniture. 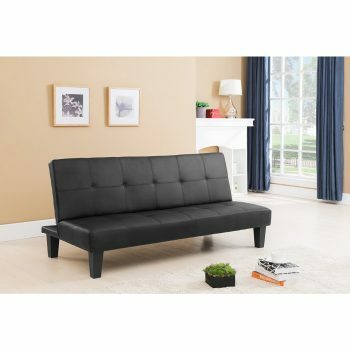 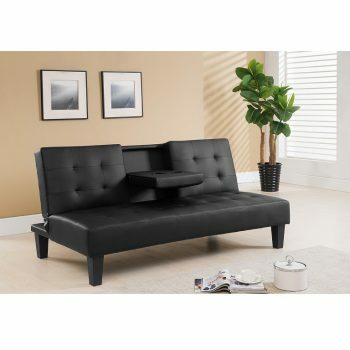 The Click Clack Sofa Bed is a comfortable and practical solution to your property especially where space is an issue. 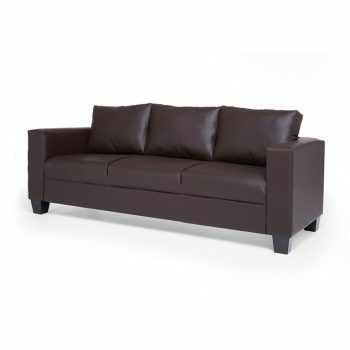 Upholstered in Faux leather the sofa is easy to clean and maintain. 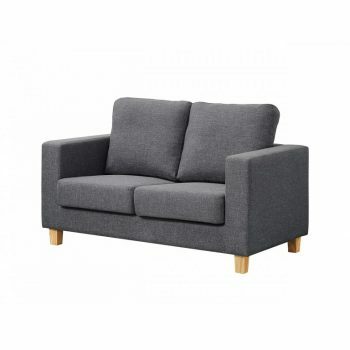 The Claire sofa range is a tidy and function range of sofas. 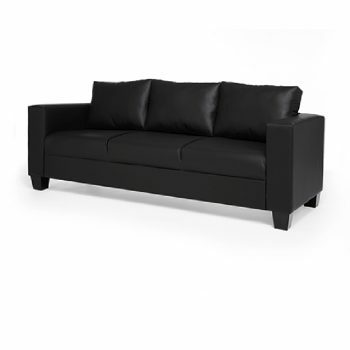 Designed to be able to fit into your property with minimal fuss and leave you with maximum space. 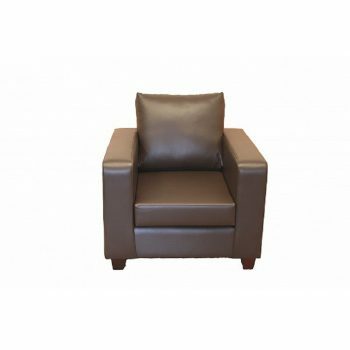 Comfortable and stylish for any property. 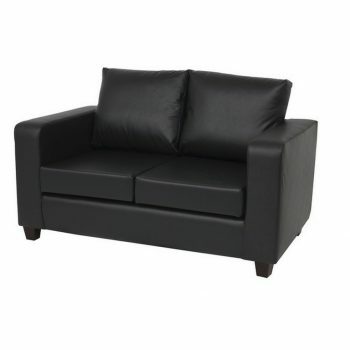 A hard wearing and durable sofa which is modern looking. 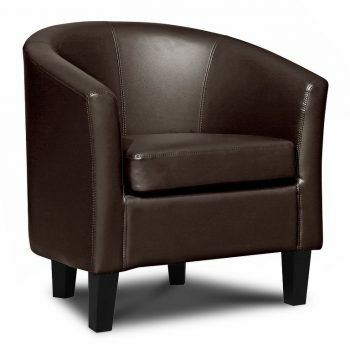 Upholstered in quality faux leather. 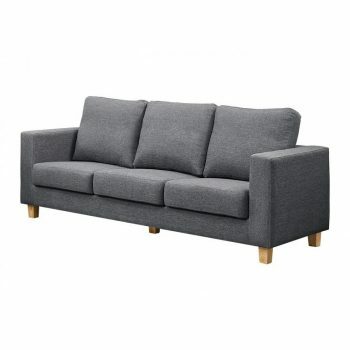 A nice addition to your let property. 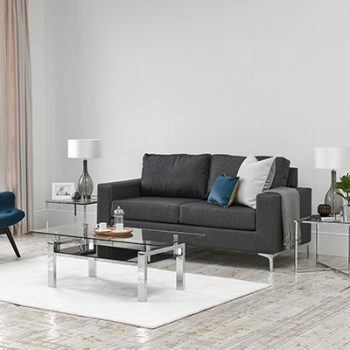 The Balmoral Fabric Sofas combine modern looks with traditional comfort. 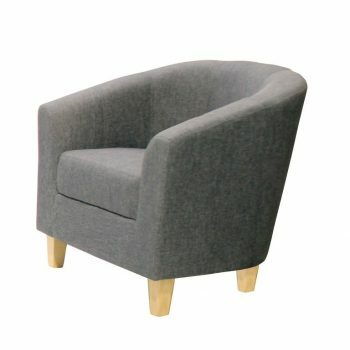 Hard wearing fabrics in a choice of Charcoal, Natural & Cream colours. 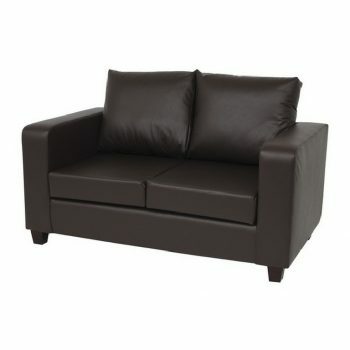 Cushion colours can be mixed to create a fancy style. 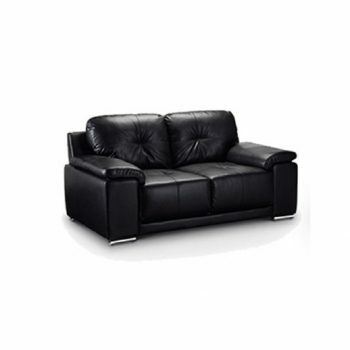 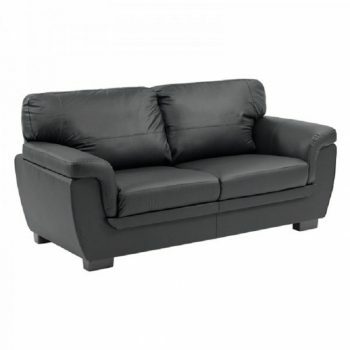 Stylish, comfortable and hard wearing this sofa is a perfect buy for Rental properties.